Merry Christmas! Join us for a host of sightseeing over the Christmas period. 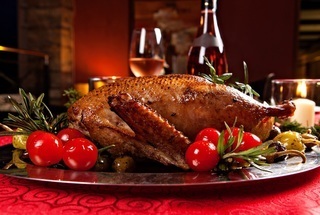 All of our fully guided tours on Christmas day include a delicious pub lunch. You will also see below our festive tours for Boxing day and New Years day. Prehistoric Stonehenge, Elegant Bath, Royal Windsor & picturesque Lacock including a traditional Christmas Lunch, all lined up to make your Christmas day a memorable one. 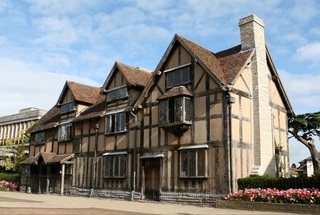 From a metropolis to a city of dreaming spires to the picturesque Cotswolds, from Shakespeare to Churchill - this makes an unforgettable Christmas. 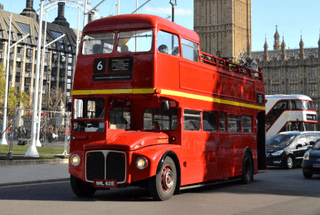 Luxury coach tour on Christmas Day with professional guide. 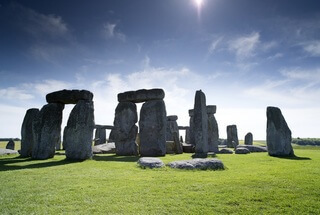 Prehistoric Stonehenge, Salisbury, Elegant Bath, Royal Windsor including a traditional Christmas Lunch, all lined up to make your Christmas a memorable one. 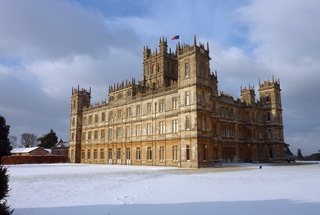 What finer way to welcome in the festive season than by enjoying a quintessentially British Christmas evening at Highclere Castle, the setting of Downton Abbey? 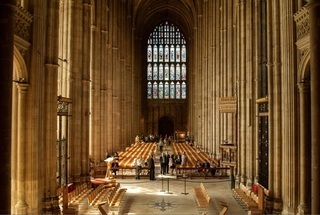 Visit Canterbury Cathedral, see the White Cliffs of Dover, Rochester Cathedral and Castle on Christmas Day. Plus festive lunch including Roast Turkey and Christmas pudding. 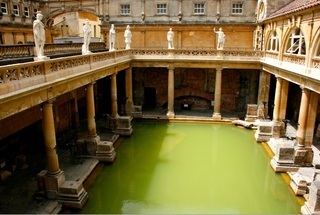 Prehistoric Stonehenge, Elegant Bath, Royal Windsor & picturesque Lacock including a pub lunch, all lined up to make your Boxing day a memorable one. 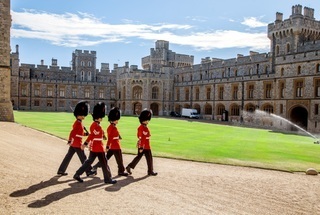 After the morning pick-up we head off to Windsor Castle for a guided walking tour of the old market town taking in the charming cobbled streets and medieval buildings including the house that William Shakespeare lived in when he wrote the Merry Wives of Windsor.